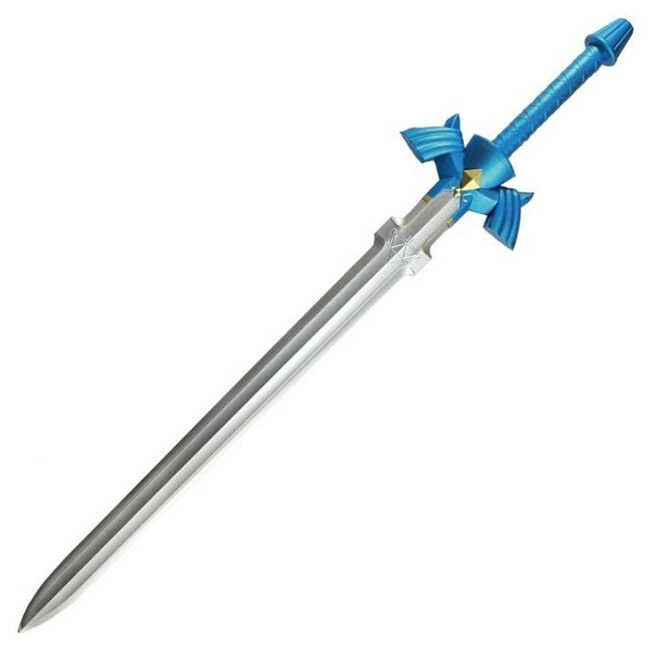 This newly designed Zelda sword is crafted from polyurethane foam with a PVC inner core to provide maximum strength. 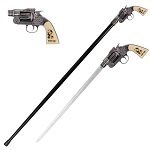 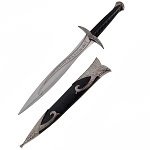 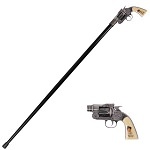 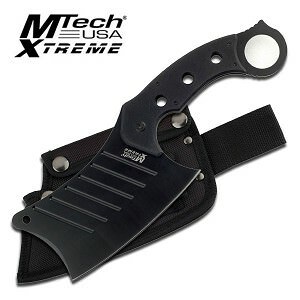 The foam blade has a gray painted finish and while the handle and guard are hand painted and highly detailed. 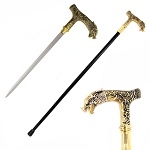 The guard features two spikes as seen in the classic game.